Father’s Day is coming up fast. 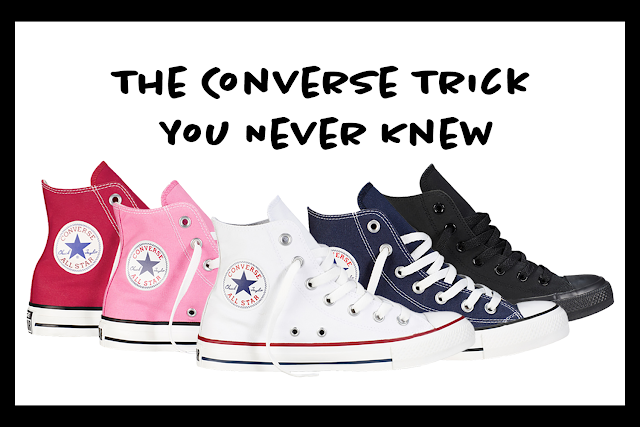 Instead of giving your dad a boring tie, give him a comfortable pair of shoes. If your father is on his feet for eight hours a day, make them a comfortable eight hours. Below are suggestions that are great gifts for any dad on father’s day. 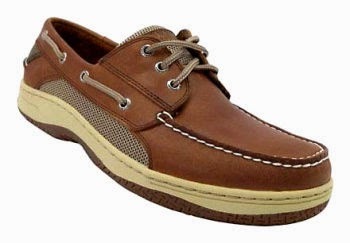 Sperry Top-Sider billfish 3-eye boat shoes are great for the dad that enjoys going out on the lake. This shoe is durable and long lasting due to its stain and water resistant leather. This shoe offers style and comfort because of its tru moc construction with a padded tongue. 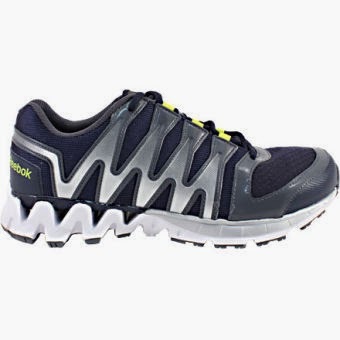 For the athletic dad, the Reebok Zigkick Tahoe Road 2 Running shoe is great for running. Built with a mesh upper, this shoe lets your foot breath. With ZigKick technology, dad won’t have to think about stability and cushion. This shoe also has a bold navy color that is meant to stand out. 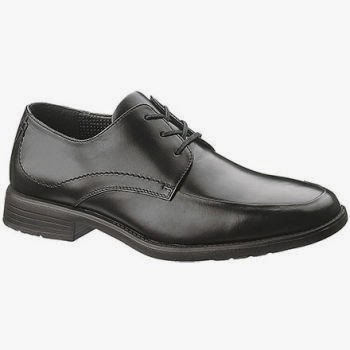 Hush puppies infrared dress shoe is perfect for the dad who wants to look stylish and professional. This uniquely designed oxford has perforated linings and insoles that let the foot breath for an odor-free wear. With a sleek leather upper and padded tongue, dad will look great and feel great in these shoes. 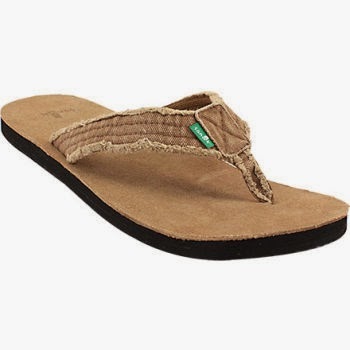 The Sanuk fraid not sandals are great for a casual day at the water park or just at home for a barbecue. 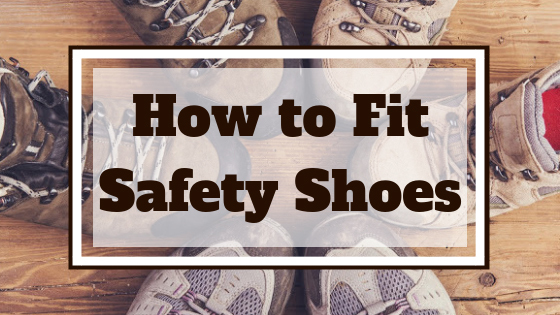 The Happy U outsole provides a grippy traction, so you won’t worry about slipping. With a soft EVA foot bed and suede sock-liner, this sandal was made for comfort. With a frayed canvas strap, this gives the sandal a worn and vintage look that is hot right now. Which shoe is your favorite? 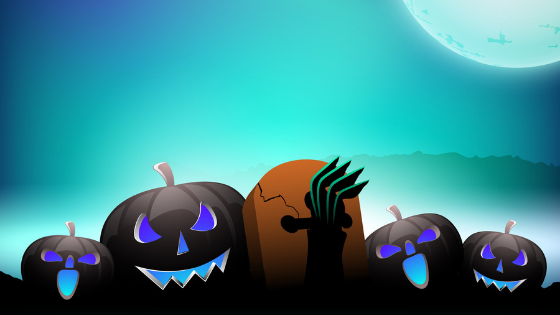 Did we forget any major styles? What gifts have you given in the past for Father's Day? Leave your thoughts in the comments below.